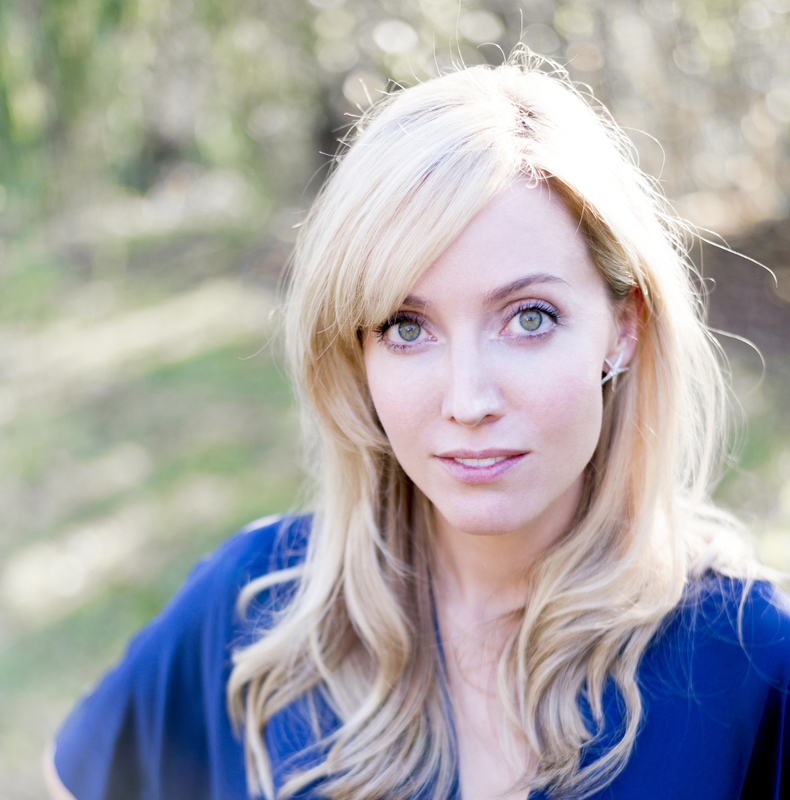 Suz Somersall is a serial entrepreneur at the intersection of arts and technology. She's the founder of suzsomersall.com and co-founder and CEO of KiraKira. With KiraKira’s team of talented University of Virginia (UVA) advisors and student interns, she is excited to be creating an engineering curriculum to teach transferable skills, commands and concepts. Over the past two years Suz has worked with the Aerospace & Mechanical Engineering Department at The University of Virginia in conjunction with Darden’s iLab business incubator. Suz studied visual art at Brown University and metal and industrial design at the Rhode Island School of Design (RISD). As a result of this focus, she became inspired to share concepts of engineering and 3D printing through the lens of art and design. Now based in San Francisco, the KiraKira team will be bringing their classes online in early 2016. What is KiraKira Academy and what is your organization's role in addressing the shortage of women in STEM careers? Although there has been a tremendous focus on female education in the computer science space, we found there was a need for alternative, innovative approaches to introduce girls to engineering. Currently only 13% of engineers are female and yet there is a new generation of 27.5 million girls in elementary school right now. This represents a massive opportunity to engage our girls. Conservatively, if only 20% of these girls pursue jobs in mechanical engineering and architecture, that will mean a total of 5.5 million of them will need a foundation in engineering software like Autodesk’s. We hope to introduce girls to fields of study and career opportunities that they might not have otherwise pursued. Through our design-focused approach, we hope to reach a wider audience of female students. 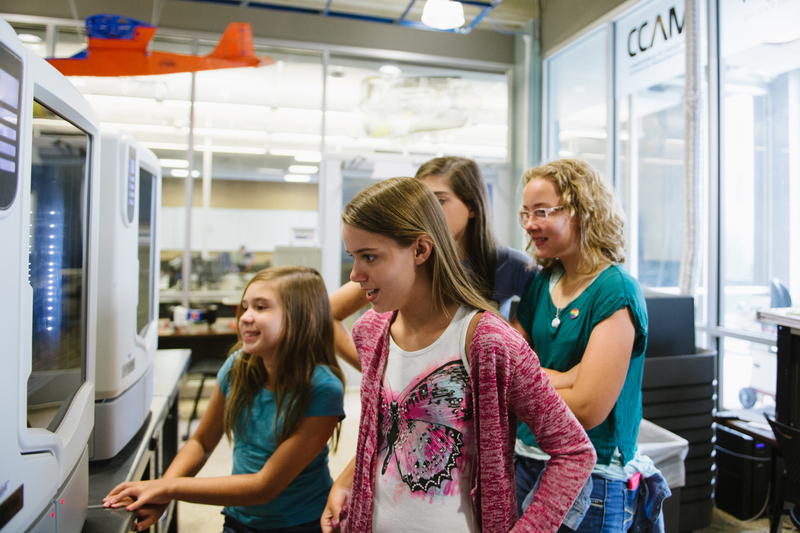 KiraKira Academy offers online classes to teach girls how to use 3D design software and 3D printers. Students can sell their designs in an online store to earn money for college tuition. We want to rebrand engineering as a career that appeals to women. Through art, design, and an innovative storytelling approach, we teach skills, commands, and concepts transferrable to a multitude of careers in engineering. These varied careers could include UX/UI design, industrial design, architecture & art, aerospace & mechanical engineering. Existing curricula is often male-centric (car design, manufacturing of widgets, etc.) making engineering exciting to men. We plan to teach car design as well, but taught by women and through a female-focused approach to get more girls excited about engineering. 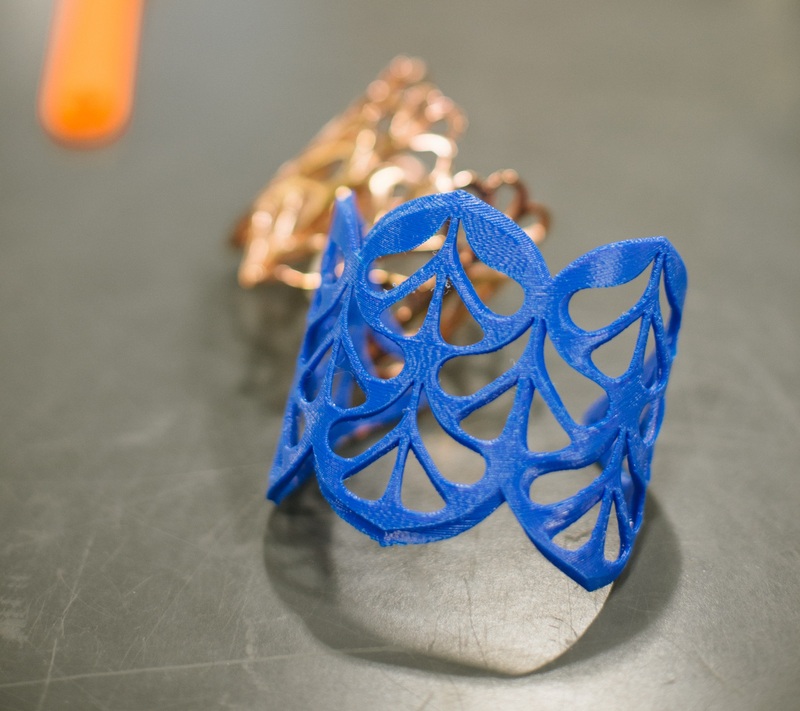 KiraKira curriculum teaches girls to use 3D design software and design skills to make beautiful and well-designed objects such as this cuff, inspired by Moroccan architecture. How can we get more girls interested in STEM fields? Why do you think girls have shied away from STEM fields traditionally? Statistically, we see the drop-off in female STEM proficiency between 5th and 9th grade (plummeting from a 61.5% in Math & Science in grade 5 to less than 20.5% by the time they reach 9th grade). This is why KiraKira’s target demographic is female middle school students. I believe there are many contributing factors to the dropoff, mainly societal stereotypes and a lack of female role models in the engineering space. We love the recent #ilooklikeanengineer trend, highlighting the varied female faces of engineers. 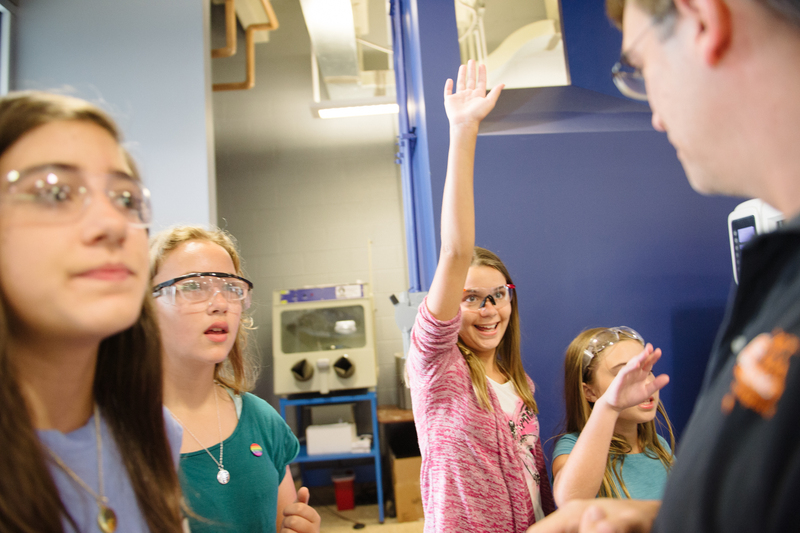 Our program brings female collegiate level engineering students into middle schools and high schools as ambassadors for a new wave of female engineers. Through our online classes, our female engineering KiraKira interns will introduce girls to a variety of programs and show them the diverse applications these programs have from jewelry and product design to architecture to mechanical engineering. Through social media, we can also increase awareness and popularity. Our students are encouraged to share their designs in the online KiraKira Store. For instance, one of our students, “Michelle,” has roughly 800 Facebook fans, 200 Twitter followers, and 400 Instagram followers. Through social virality she can share her engineering pursuits peer-to-peer and excite her fellow female classmates. Proceeds from the sales of their designs will benefit their college tuition funds. Democratizing access and creating incentive are at the core of what we are working on at KiraKira. Girls start to lose interest and confidence in STEM when they reach Middle School so engaging them at this age is crucial to keeping them excited about STEM. What role do you see design and creating a design mindset play in engaging girls in STEM? We see the popularity of fun DIY classes and e-Learning as a great gateway to engaging girls in STEM curriculum. I think the spark of creativity is our true hook. We invite the girls to walk through the creative process with us, start to finish. Where did the artist begin with their inspiration and how did they troubleshoot to bring this piece to life? It is the emotion behind the piece that brings passion and life to the process of learning. Next, we look at their inspiration in our “KiraKira Sketchbook”: 2D renderings, sketches, surface detail renderings, etc. This opens the students up to thinking three dimensionally: top view, side view, front view, and thinking isometrically and orthographically. 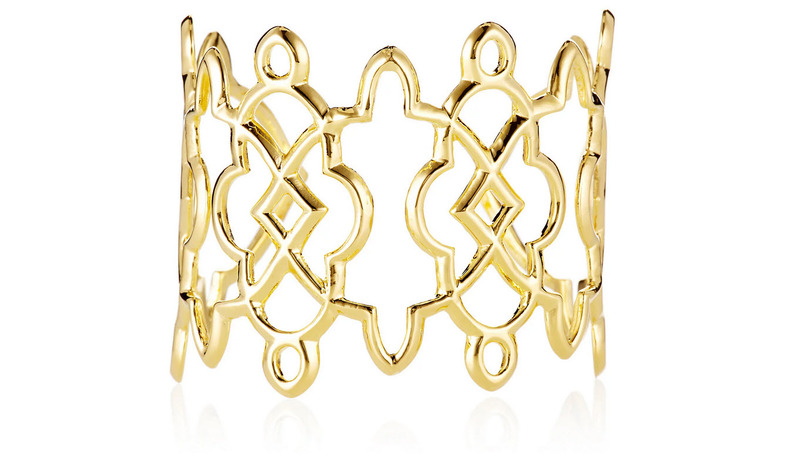 For instance, if a student made a Moroccan inspired cuff, we will look at historical patterns and architectural forms found in Marrakech, isolate these patterns, and look at the sketches and drawings our students created to bring this piece to life. Each piece tells a story. This is where we see the students start to get really excited. Understanding the process of ideation to actualization, and realizing their own limitless potential. All of the jewelry designs in KiraKira are inspired by art, architecture, and biomimicry such as these earrings inspired by a seafan. How have your own experiences as a female designer shaped the perspective you bring to young female students? It’s this process of taking 3D rendering into real world applications that is both highly informative and exciting. I want to help them see the joy in creating. Learning to use mechanical engineering software does not have to be boring and ‘mechanical,’ it can be an interactive, organic, and an inspiring experience. Through asking questions, we want to create a conversation around learning. I believe this dialogue and thought process leads to much more innovation than the alternative monologue format of step-by-step lessons. What words of wisdom would you give to a young female student who is interested in STEM fields of study? STEM is not as linear as most young students think; it’s much more than the staid boundaries of Science, Technology, Engineering and Math. STEM is about innovation. It’s about whatever you want to make it. Our girls just need the tools to become innovators. Look for inspiration everywhere around you. Innovation stems from being open to absorbing the world around you and looking at objects and how we interact with them in new ways. 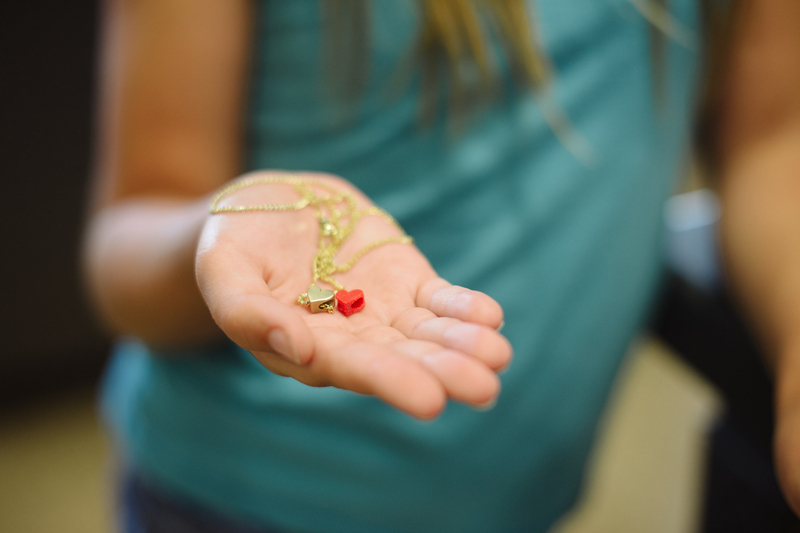 KiraKira teaches girls to use industry standard software to design and 3D print jewelry and other objects. What do you think is the future of design learning? Other than the need for diversity of thought, which requires equal male to female participation, I think a key component to the future of design learning is community. Sharing knowledge, communication, and an empathetic human-centered approach will all be crucial to our ability to innovate. Through creating a community that nurtures and excites girls to learn, think, create and SHARE their designs we will be able to transform challenges into new solutions for the future. KiraKira students watching their designs be fabricated in 3D printers.